We believe you should receive the care you require in a timely fashion. Wait times are minimal as we take the time to serve patients as quickly as possible. 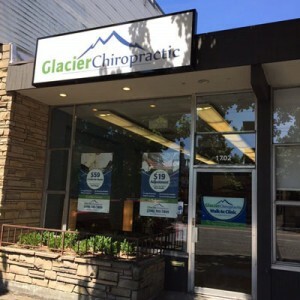 Our licensed chiropractors at Glacier Chiropractic will perform a full exam, go over your history, and discuss any issues you have been experiencing. We do accept all health insurance but also offer cash payment plans that are right for you. We’ll never deny someone the care they need based on cost-related issues. You can also pay for your care directly with an HSA or FSA card. New patients can come in for a free consultation, or choose a package that suits your needs for long term care. After your exam, we will discuss continuing treatment options and you can decide at any time what plan works best for you. We offer special incentives for our patient referrals. 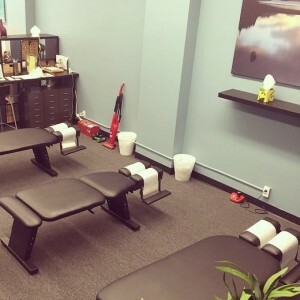 When you come in, mention you have a friend or family member that may want to come see us, and we’ll make it happen.